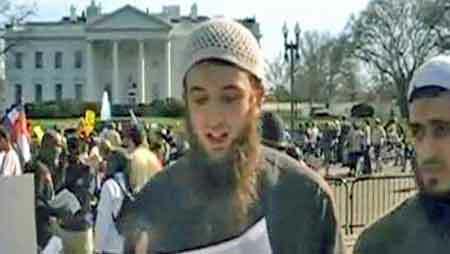 That would be Zachary Chesser, or as he currently styles himself, Abu Talhah Al-Amrikee. 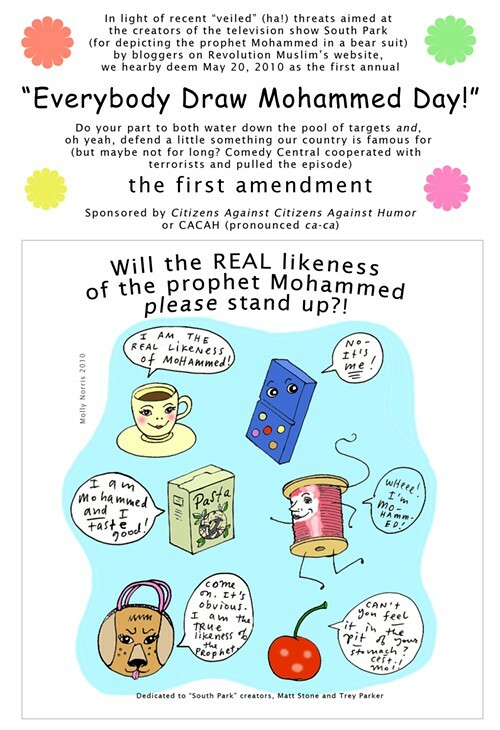 This 20-year-old from Fairfax, Va., trolling away on his blog, was able to get Comedy Central to censor one of the most popular and lucrative shows in its lineup merely by suggesting that Stone and Parker might meet the same fate that befell Theo Van Gogh when he �outraged� Muslim sensibilities. This page contains a single entry by DaveH published on April 24, 2010 6:27 PM. Back in town was the previous entry in this blog. That's it for the evening is the next entry in this blog.